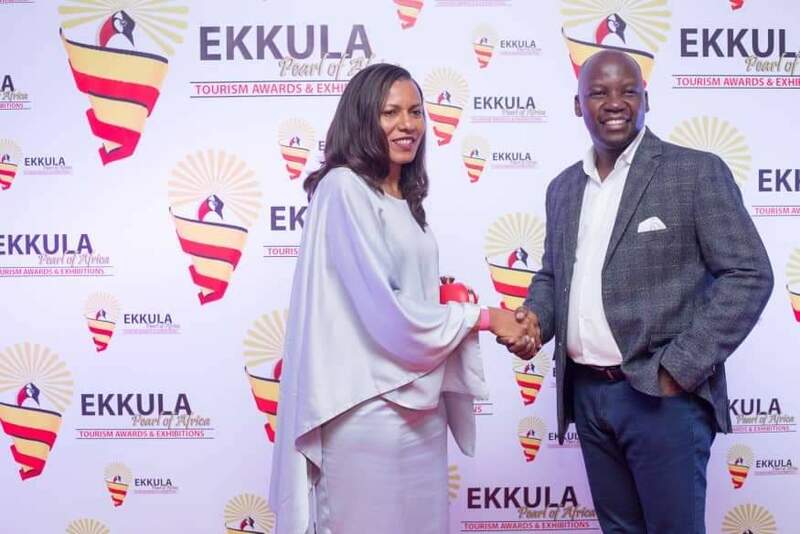 State Minister for Tourism, Godfrey Kiwanda Suubi (R) with Uganda Tourism Board chief executive, Lilly Ajarova (L) on the red carpet. 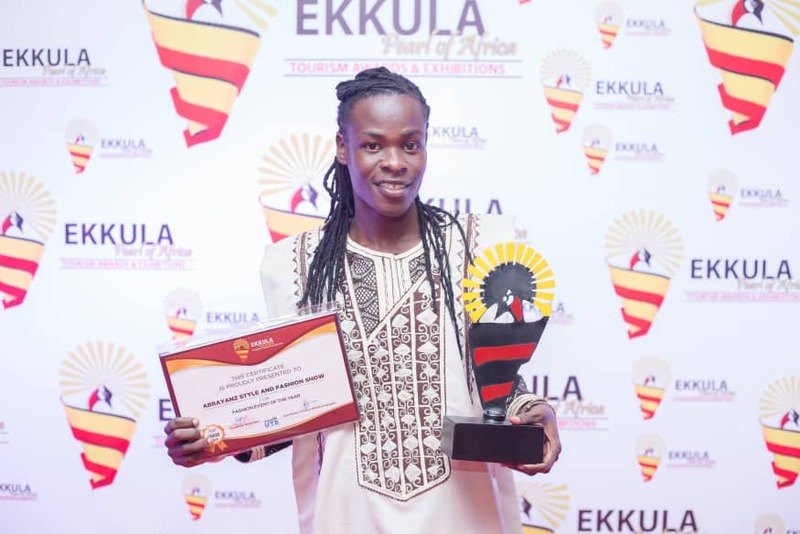 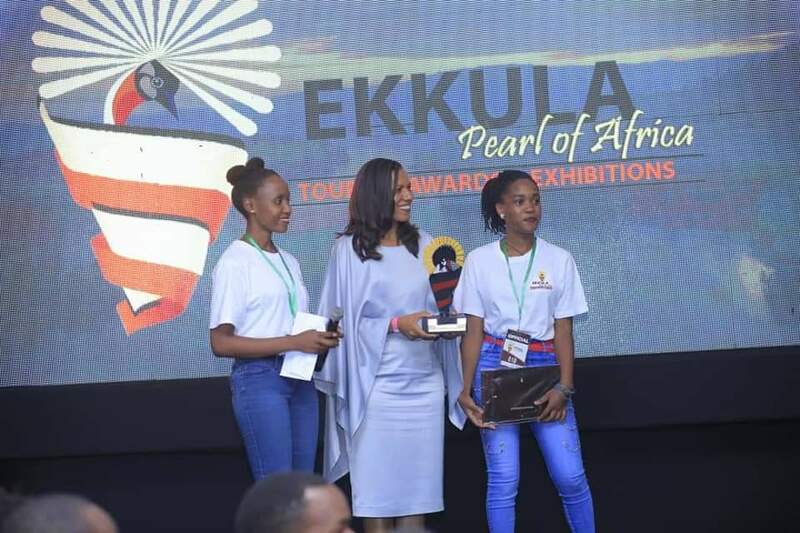 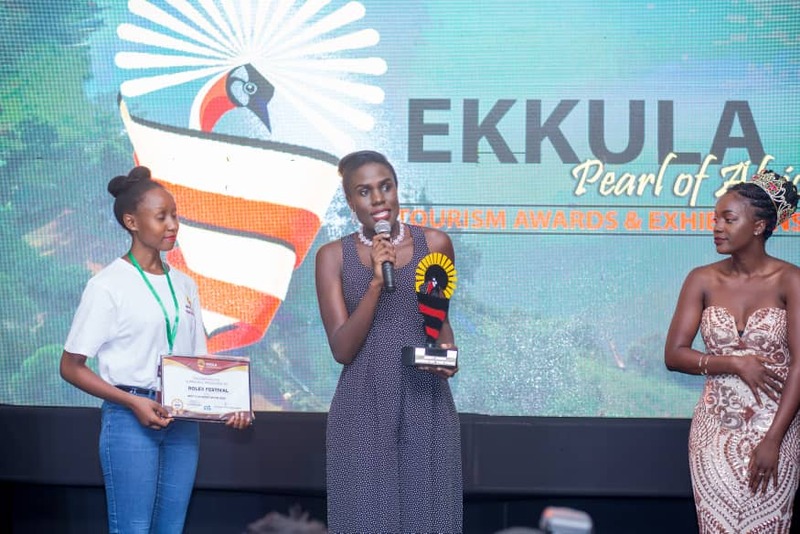 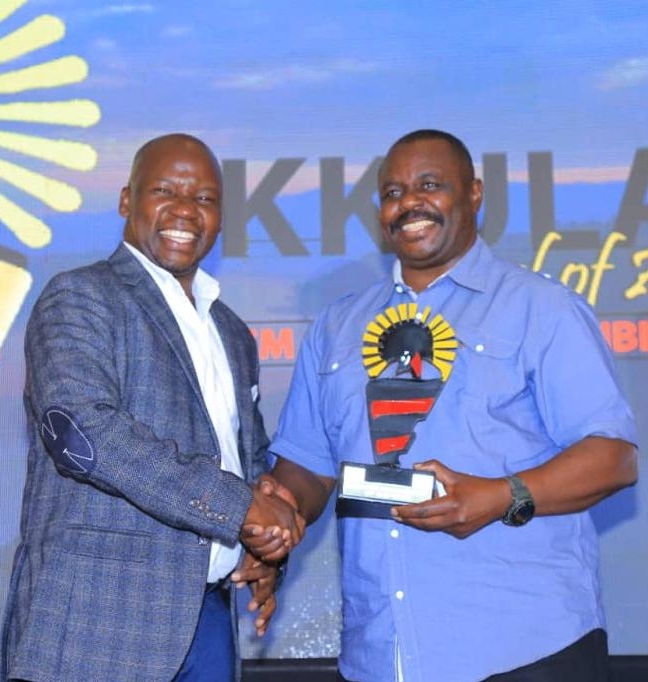 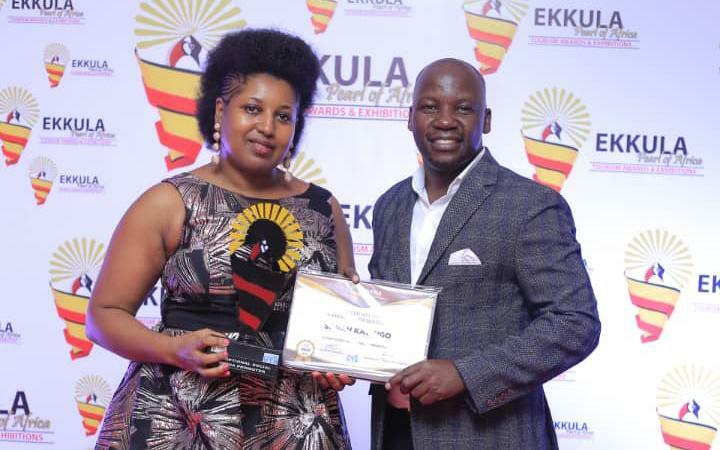 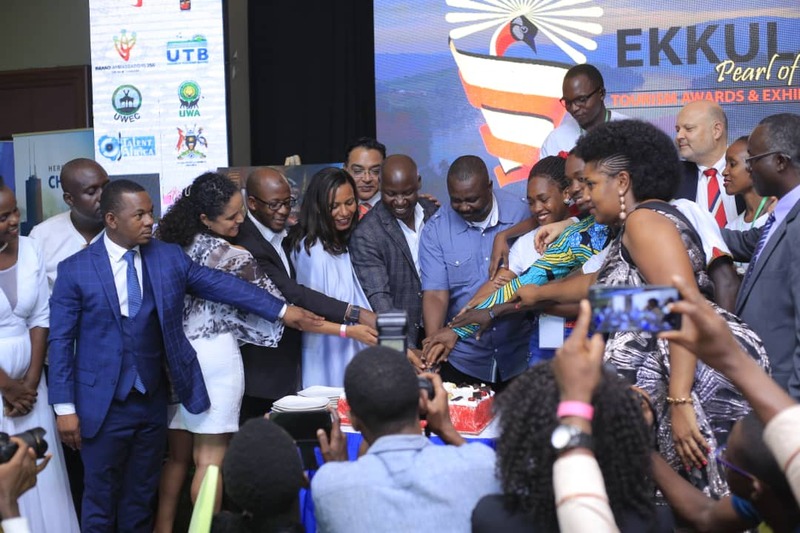 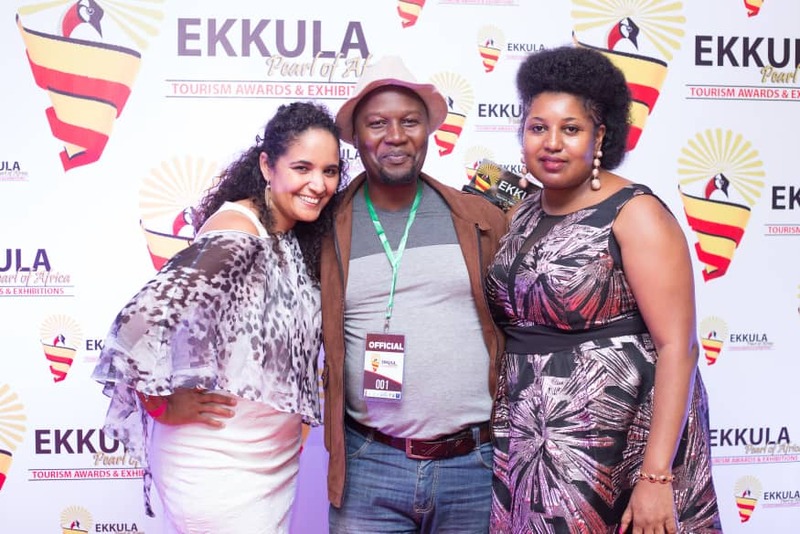 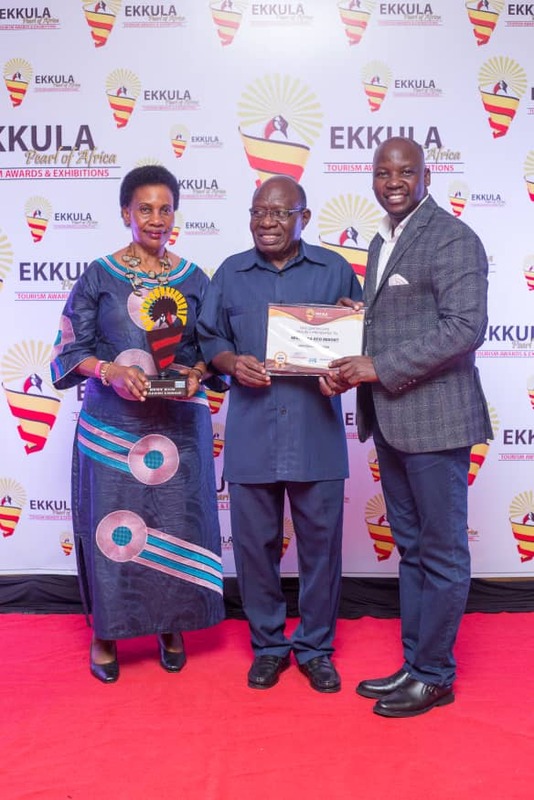 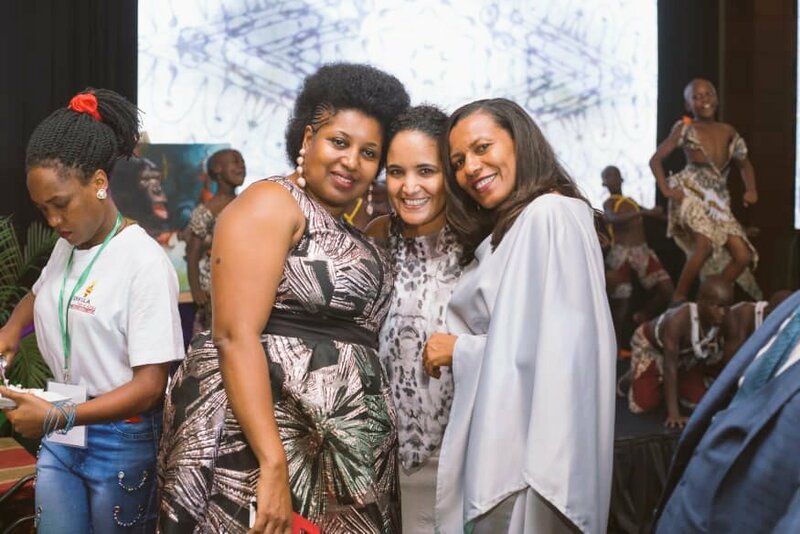 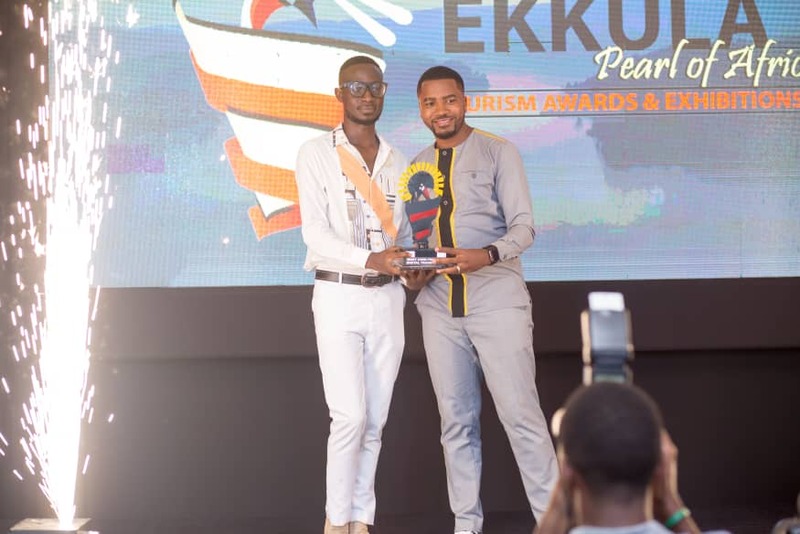 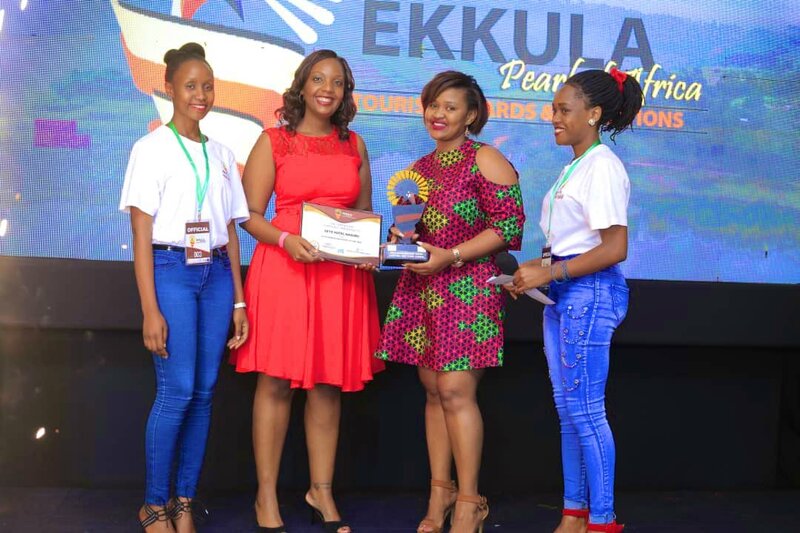 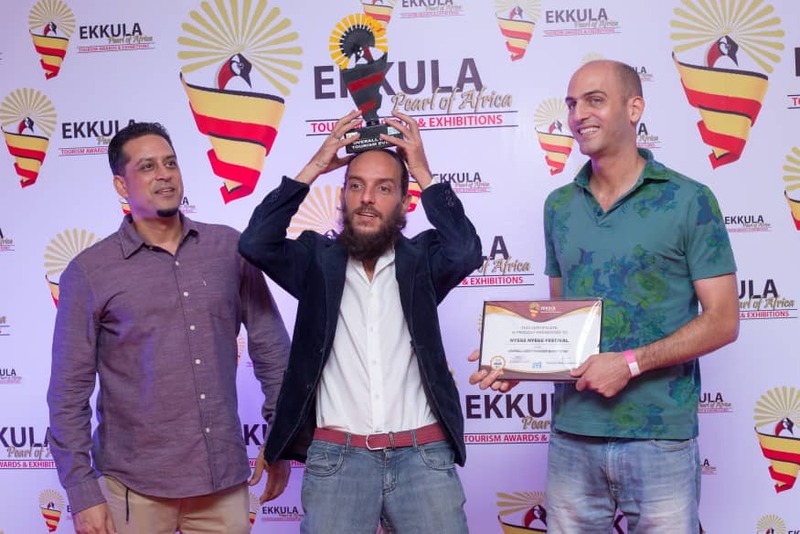 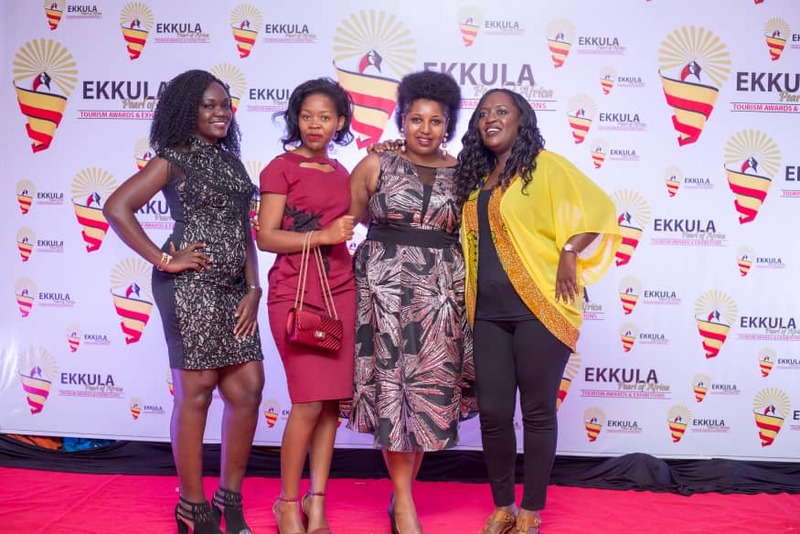 The 2019 Ekkula Pearl of Africa Tourism Awards happened on Friday last week at a ceremony characterized by entertainment, red carpet, a showcase of tradition as well as dining. 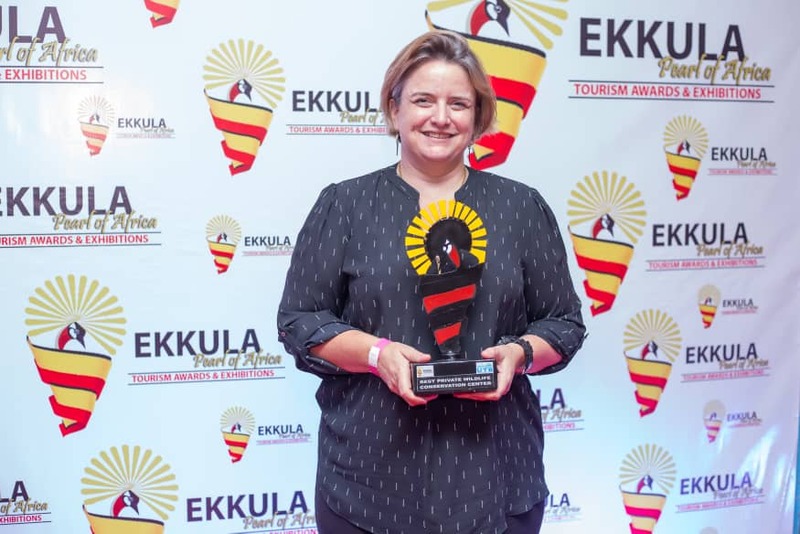 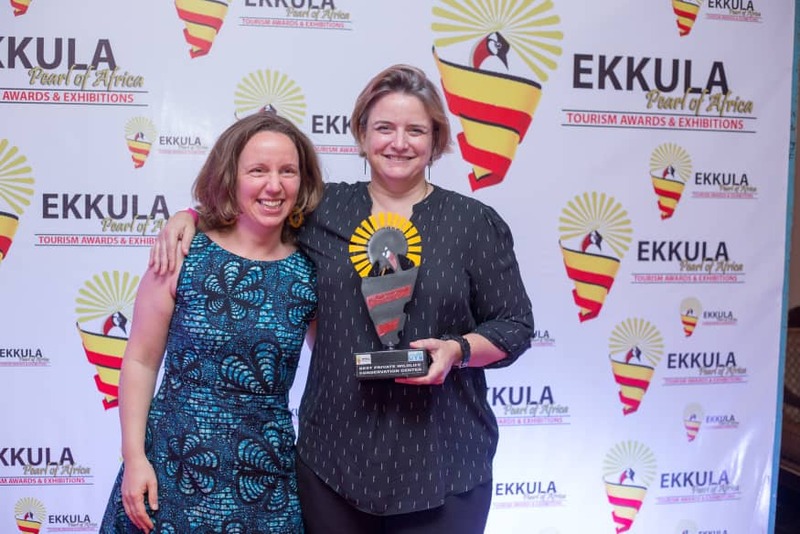 The Ekkula Awards which are in the fourth year recognize the individuals and brands “that love Uganda relentlessly and stand out in the tourism industry for their selfless service”. 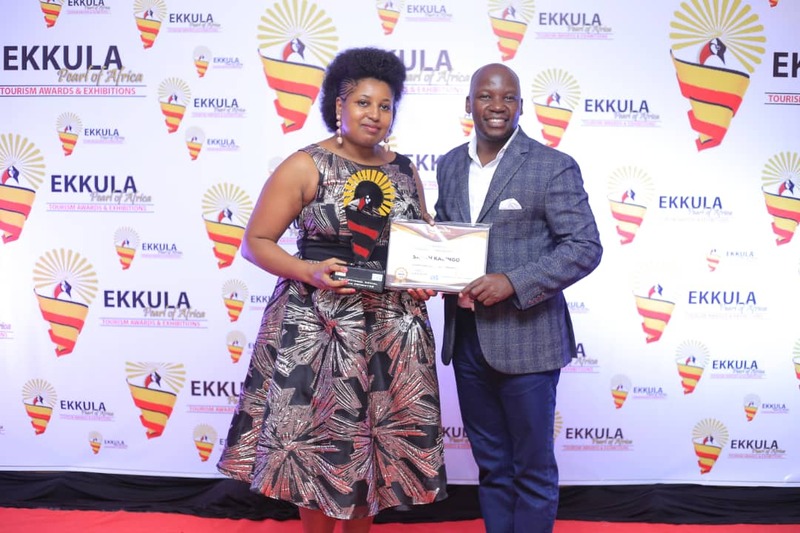 This year’s Awards gala held at Sheraton Kampala Hotel was hosted by Next Radio presenter, Qitiu and NBS TV anchor, Samson Kasumba. 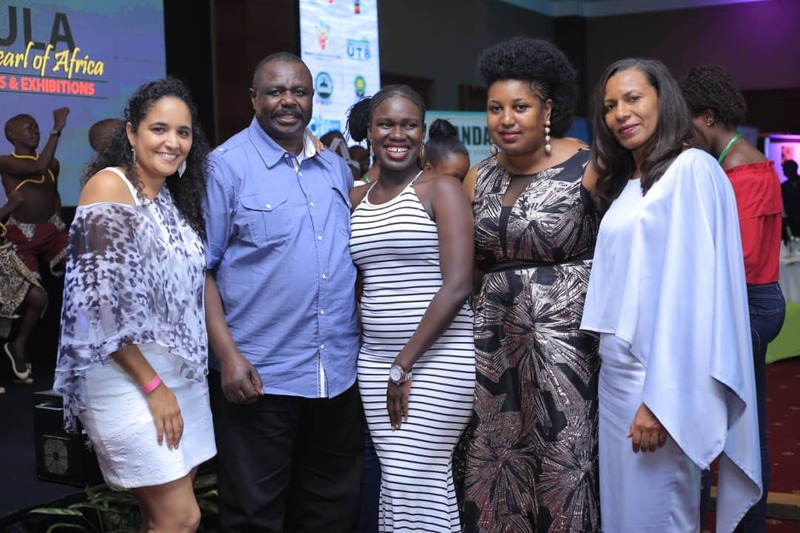 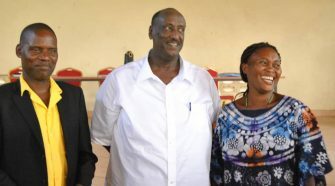 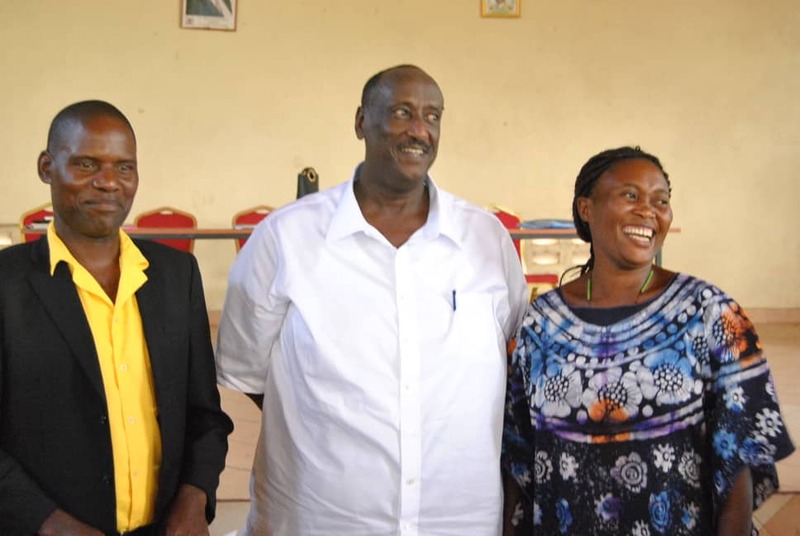 It was attended by among others the State Minister for Tourism, Godfrey Kiwanda Suubi and the Chief Executive Officer of Uganda Tourism Board, Lilly Ajarova. 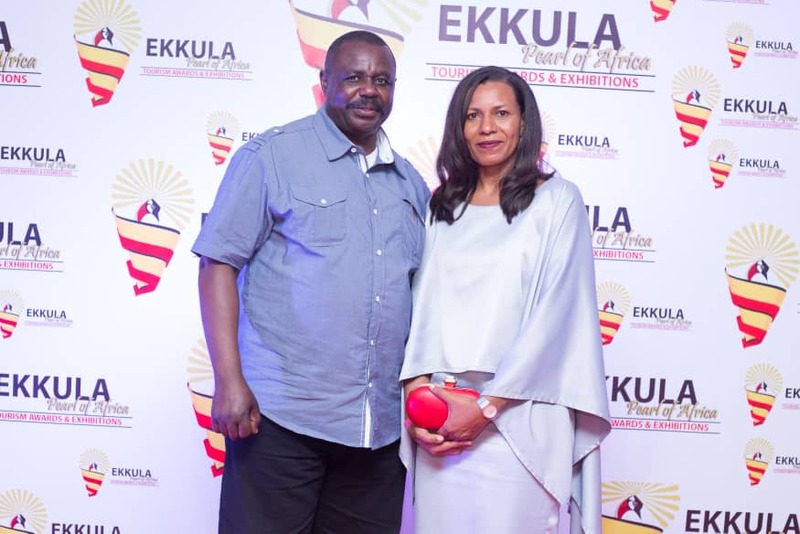 The Deputy Speaker of Parliament, Jacob Oulanyah presided over the ceremony during which different individuals and brands that have done exceptionally well in promoting Uganda’s tourism were awarded. 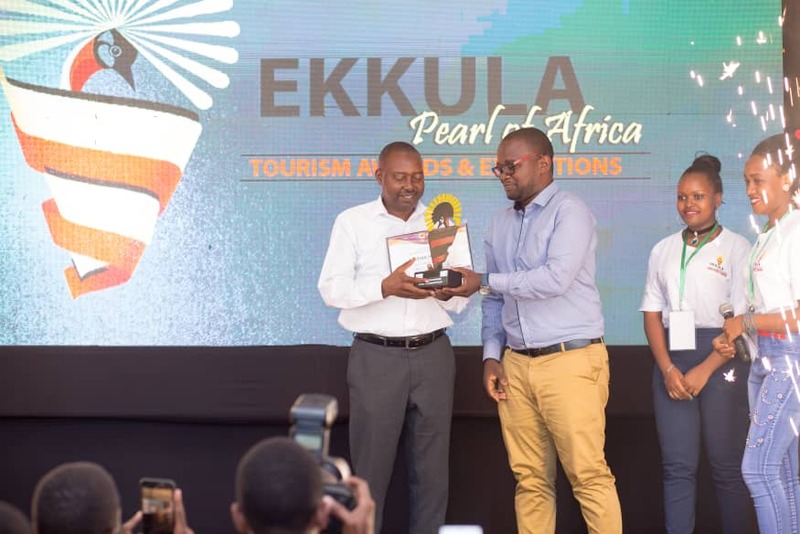 Among those awarded was Minister Kiwanda as Tourism Personality of the Year.